If you’re ever in the Arizona area and you’re looking for a place to dine, you cannot go wrong by choosing one of the restaurants in the Fox Restaurant Concepts group. They’ve got a variety of different restaurant types—from natural/organic and Italian to Southwestern and Mediterranean—something to suit every mood/taste bud and they’re spread out all around the area (and even into some surrounding states). On my recent visit, I dined at Culinary Dropout for the first time. The Dropout features unique gastropub fare. 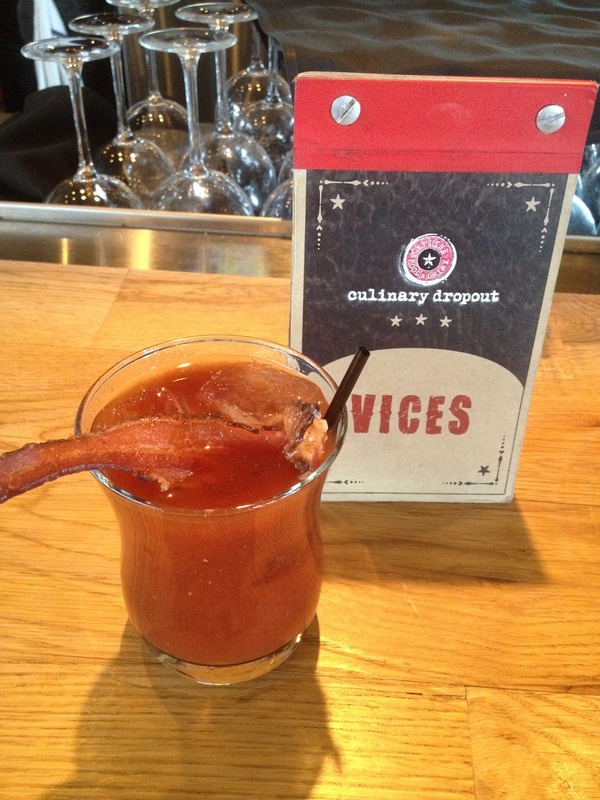 The Dropout also features a fabulous Bacon Bloody Mary. Fixin’s: No messing around—just bacon. 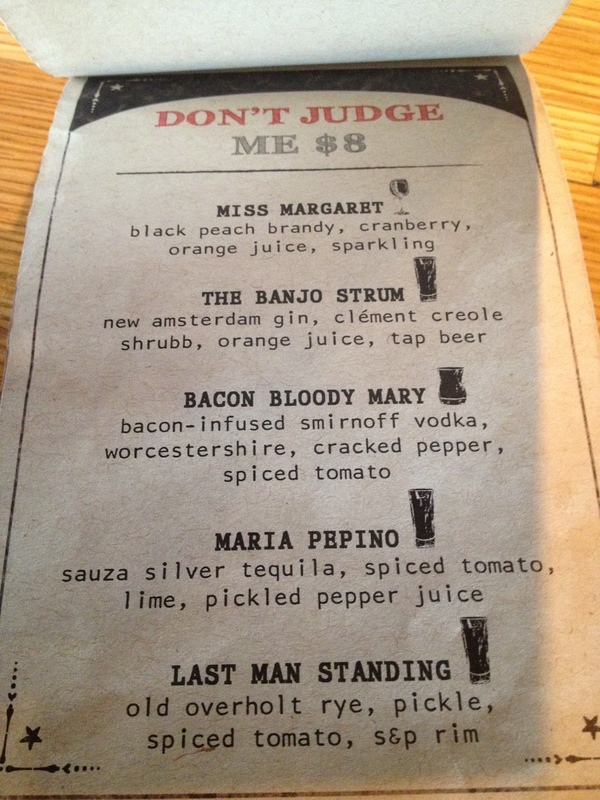 This drink was simple, but one of my favorite Bloody Marys I enjoyed in Arizona. Again, highly recommend the Fox Restaurant Group family!